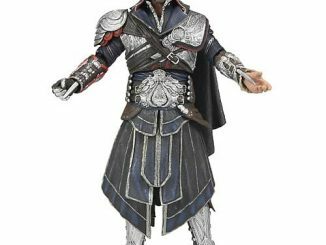 Get ready to enjoy one of the best video game characters of all time in your hands with the new Assassins Creed: Brotherhood Ezio Action Figure. 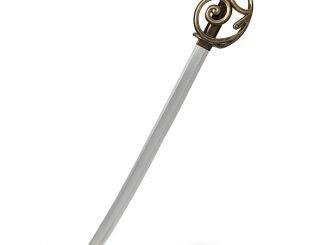 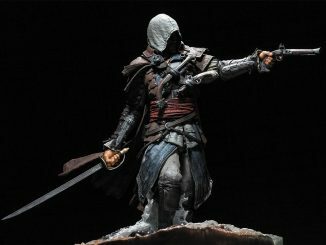 Standing 7 inches tall and with over 30 points of articulation, this highly detailed figure comes with interchangeable hands, sword accessory and retractable blades on the gauntlets to reenact Ezio’s stealth attacks. 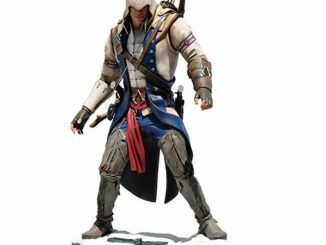 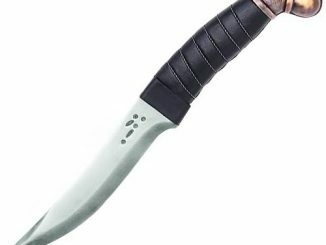 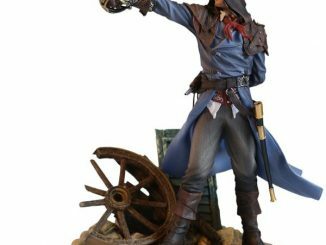 This legendary assassin action figure is great for fans of the video game series, collectors and people that enjoy some serious action figure fun. 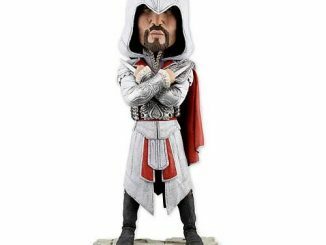 Don’t confuse this guy with the Dexter Action Figure; while both are excellent killers, only one was an assassin in Italy during the Renaissance. 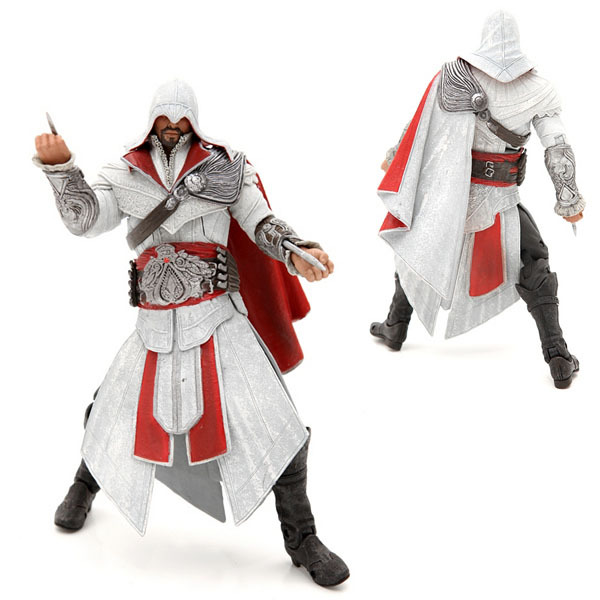 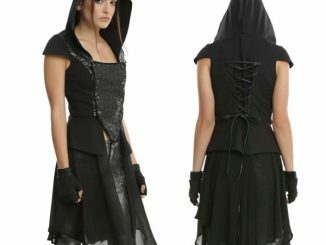 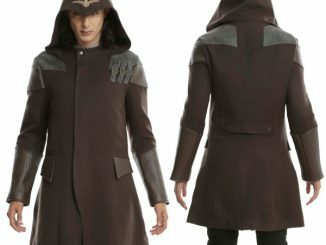 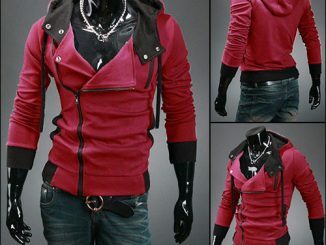 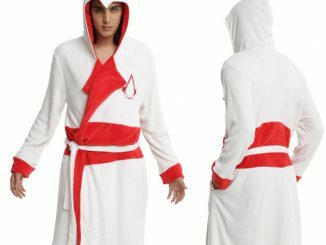 You can purchase the Assassins Creed: Brotherhood Legendary Assassin Ezio Action Figure at Hot Topic for $19.50.